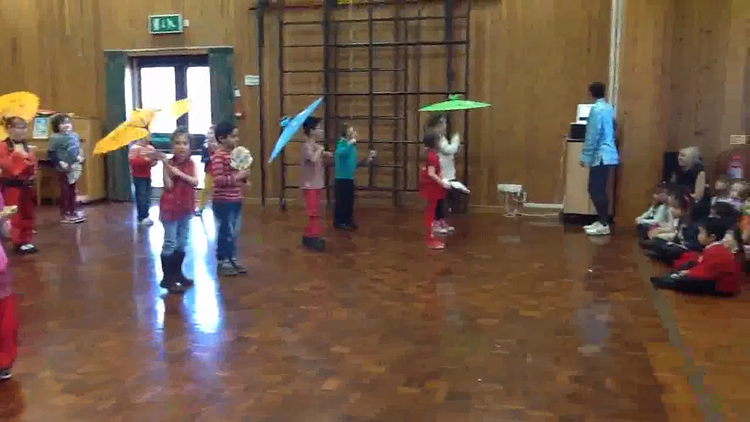 Our Chinese New Year Theme Week culminated in a wonderful dance performance in the hall. Children enjoyed performing in front of their parents and showed good coordination and team work. Here are some action shots of Year 2 in rehearsal....enjoy!